Click the green MY PRODUCTS button, in the top right-hand corner. Click on your web hosting package, i.e Yearly NameBuilder Hosting. 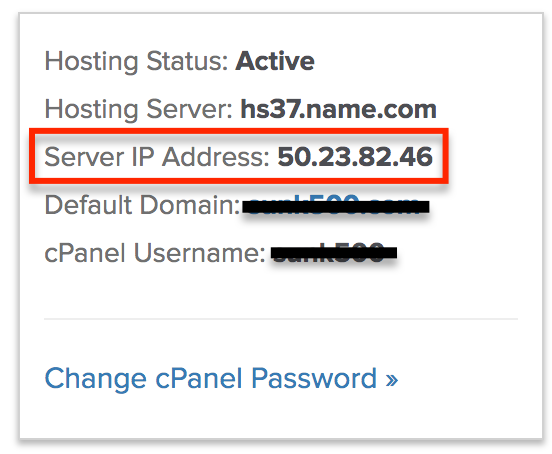 Located in the left-hand section, you can see your IP listed after Server IP Address.